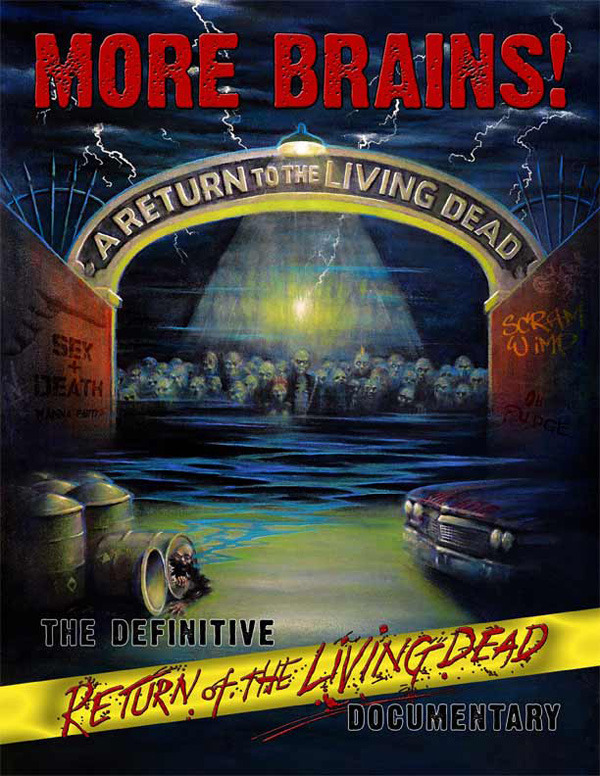 The splatter classic The Return of the Living Dead has continued to terrify and entertain horror fans for over 25 years. 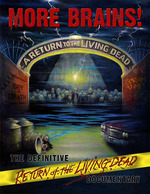 This definitive retrospective explores the film's journey from the world of Night of the Living Dead to the mind of writer/director Dan O'Bannon. Narrator Brian Peck guides you through the blood, sweat and tears as cast and crew look back on their experience in the graveyard.